These days, it is essential for businesses to own a commercial website. Yet, there is little point owning a website, if you cannot tell how many people are even visiting it. Whilst there are various ways in which you can track the number of site visitors per day, the results then pose another problem – How can you make this information valuable? The insights which you can mine from visitor related data are almost endless, because so many different components make up a single trip to a website. For example, it is not only useful to ask how often a visitor interacts with your content, but where they have come from, what browser they are working with, what search engine brought them there, and what they are likely to do next especially if you are running a SEO campaign. Fortunately, there is a free online tool which allows businesses to quantify and evaluate all of this information in an easy to navigate, user friendly package. It is called Google Analytics, and it collects a wide range of insights. It is extremely easier to setup and with all other Google products, it can be access with your gmail account. In fact, it is considered to be the most effective traffic analysis tool on the internet as well. If you are not familiar with this kind of analytical framework, the volume of information available can be daunting at first, particularly when it comes to identifying what information can be found where. Fortunately, the Google Analytics model has been designed with the user in mind, and the emphasis is on teaching you the ropes as quickly as possible. Dashboards – An overviews of the stats that is important to you. Real-Time – View some basic stats on users who is viewing your site in real time. Audience – Reports on your visitors’ information. 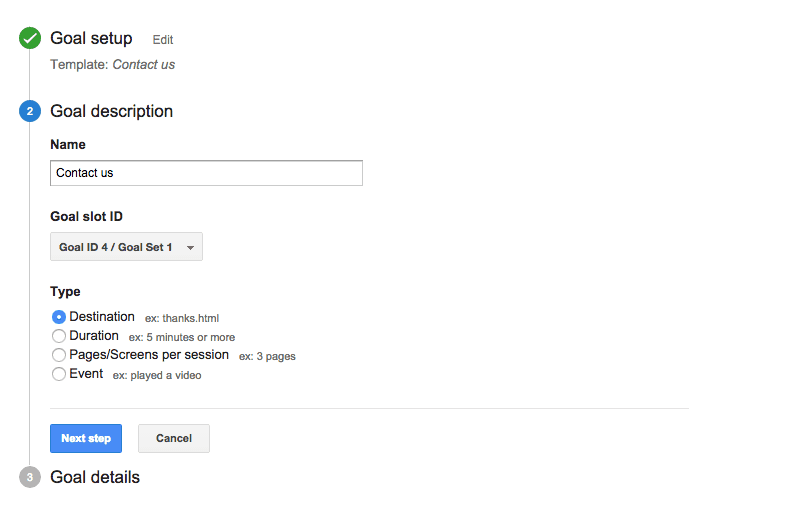 E.g how many pages did they views & etc. Acquisition – Reports on how did your visitors found your site. Behavior – Reports on what did the visitors do. E.g what pages are the most view. Sessions – A Session is defined as a group of interactions one user takes within a given time frame on your website. Google Analytics defaults that time frame to 30 minutes. 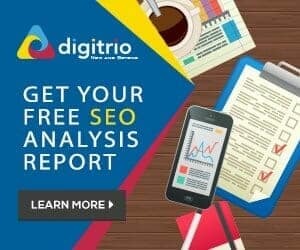 Users – The number of unique visitors to your site. Pageviews – The amount of times visitors arrive on individual pages of your Website and view it. Every time that page load, it will count as 1 Pageviews. Pages/ Session – It show you the average number of pages view per session. Avg. Sessions Duration – It show you the average duration of your visitor per session. Bounce Rate – The percentage of visits in which the visitor only views one page of your Website before leaving is known as the Bounce Rate. % New Sessions – This will show you how many new sessions you have as compared to repeated visit session. 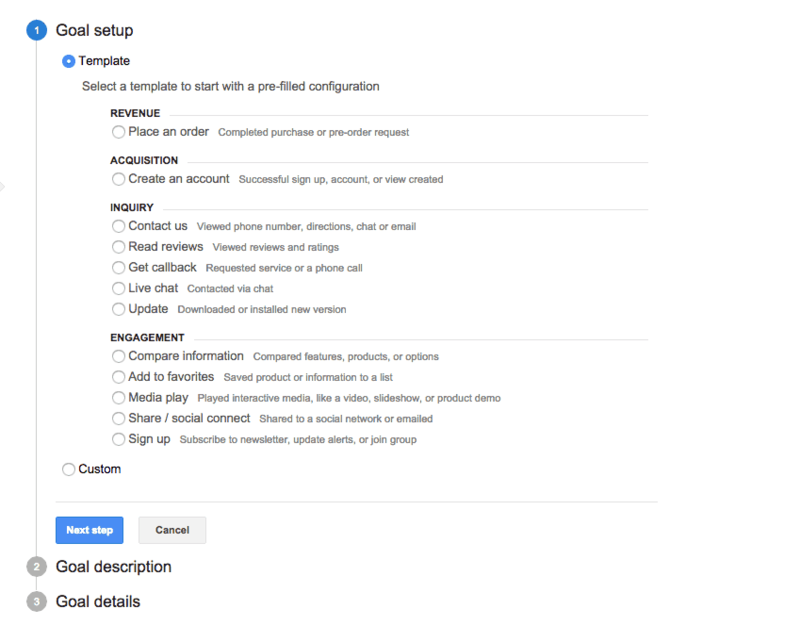 What are the most useful features of Google Analytics? 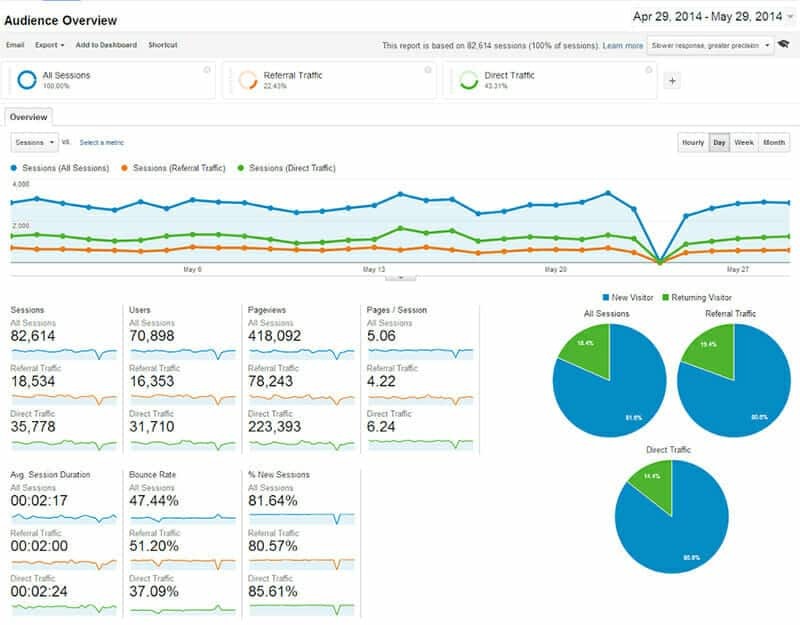 The default reports in Google Analytics is good for a quick overview looks at how much traffic you are getting. But to truly harness the power of all these data is the ability to be able to sense of all of it. Below are 2 useful features that you can easily setup to know more about all these data you have collected. You will also find the option to add segments on top of the toolbar menu. It will allow you to filter data, using very specific criteria. For example, you could set up a custom segment which only applies to information about visitors from Singapore, especially if your target market only encompasses this area anyway. It is important to remember that successful online promotion is all about being specific – there is no point wasting time trying to interest people from the UK, if your products are not even available to them. But fear not, as Google Analytics has quite a lot of pre-defined segment that you can use like “Direct Traffic” & “Referral Traffic” just to name a few. By applying segment to it, now every reports you view will be separated into different colors that let you understand more on your traffic. E.g How much % of your traffic is from Organic Traffic & etc (Mean they found you via Search Engine). This ability let you evaluate the success of your SEO campaign as you should be seeing an increase in traffics after a few months into it. Click + NEW GOAL to create it. The next screen might be a bit daunting but one of the easiest goal to setup is a Destination Goal. Give a name to your Goal and from there set the url of the pages after your conversions. E.g Thank you page after form submission or after purchasing of product. Once that is done, you are set to go. Google Analytics will be able to track how many times someone landed on that thank you page and the steps they took before they reach there, or drop out. 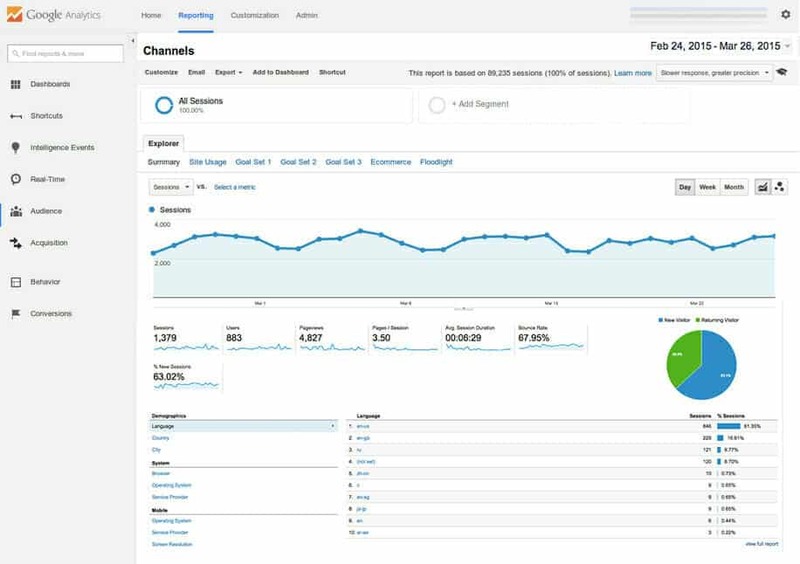 The above is just a quick beginner guide to Google Analytics. 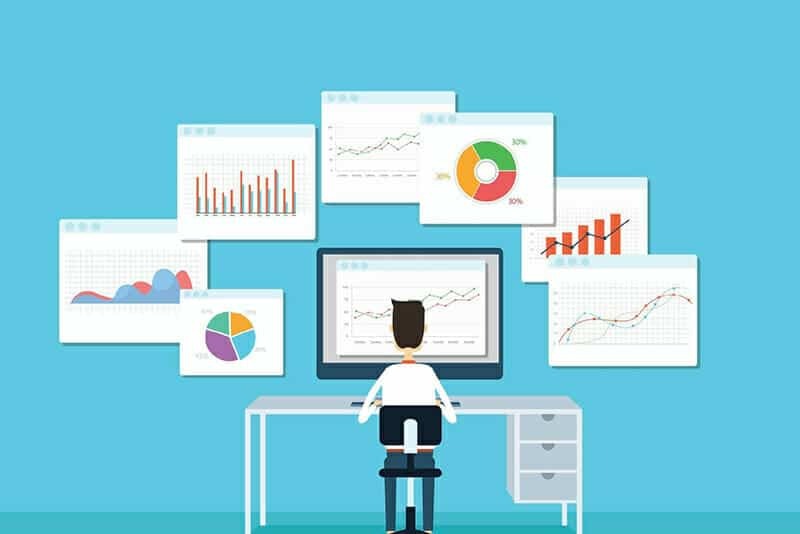 Collecting and understanding the key data is essential to make better decision in your digital marketing campaign. Next Post Did you know that Yahoo Search is Powered by Bing?